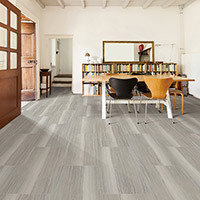 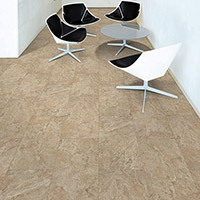 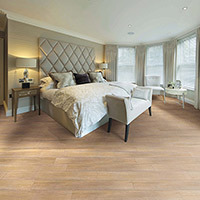 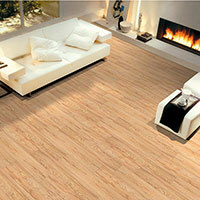 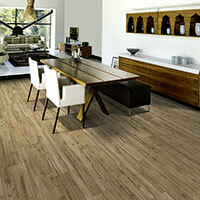 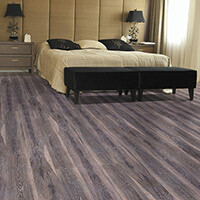 Kraus Luxury Vinyl Flooring features several beautiful tile and plank collections to choose from. 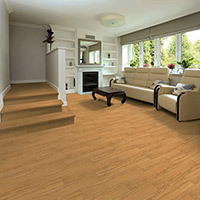 Kraus Luxury Vinyl Floors are highly durable and specially designed to withstand residential and medium commercial foot traffic. 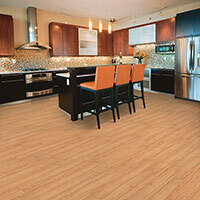 These Luxury Vinyl Flooring styles feature several benefits, including excellent warranties. 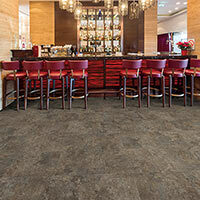 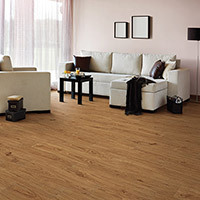 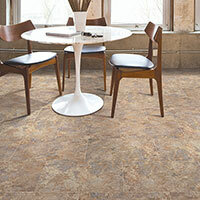 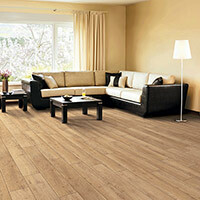 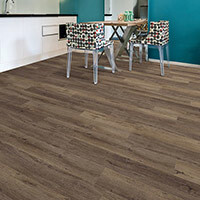 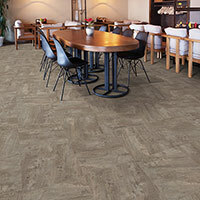 You can buy Residential Kraus Luxury Vinyl Flooring and Commercial Kraus Luxury Vinyl Flooring at Caldwell Carpet.